Szczegóły o XU1541 interface - connect your C= drive to PC - enclosed version! NEW!!! 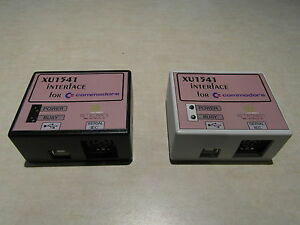 XU1541 interface - connect your C= drive to PC - enclosed version! NEW!! !